Come see what Kapalua Ironwoods has to offer. 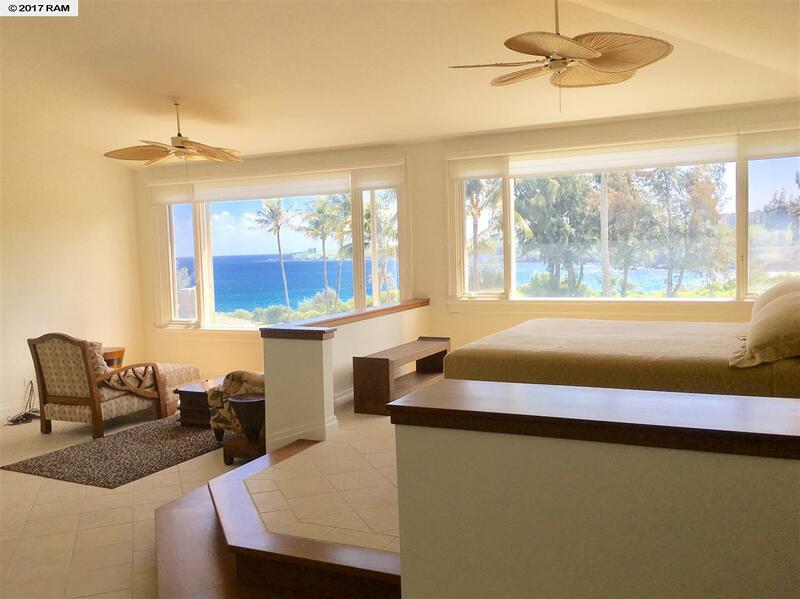 Oceanfront community featuring unbelievable views of Oneloa Bay and Molokai in the distance. 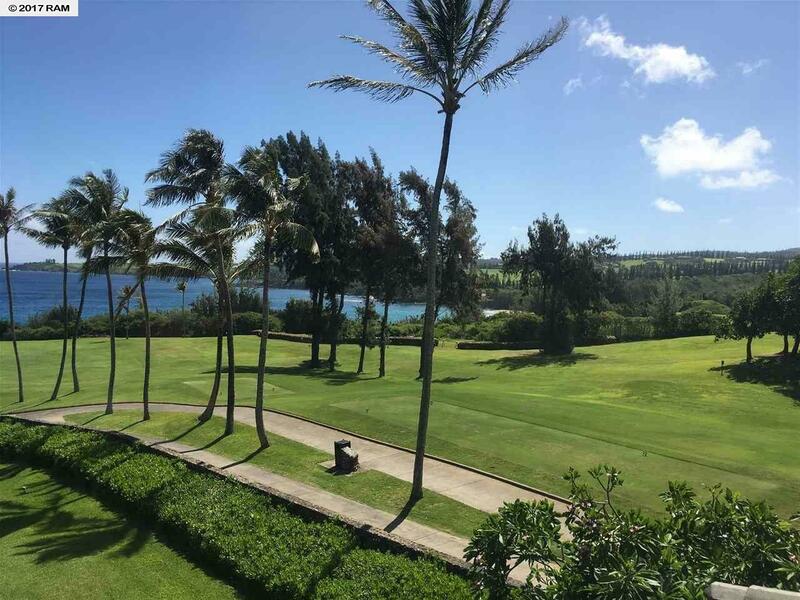 Situated on the famed Kapalua Bay Golf Course, golfers can also take advantage of "The Plantation golf course nearby. Tennis enthusiasts may enjoy the two tennis courts on-site at The Ironwoods, as well as the "Kapalua Tennis Garden" at the Kapalua Resort. Other amenities include solar heated pool, recreation area, storage facilities and private garages. At nearby Kapalua Resort condos, you have access to high-end shops, fine dining, beaches and much more. - Unit 64 features sunrise views from the living room and master bedroom, and sunset views from the entry and kitchen. 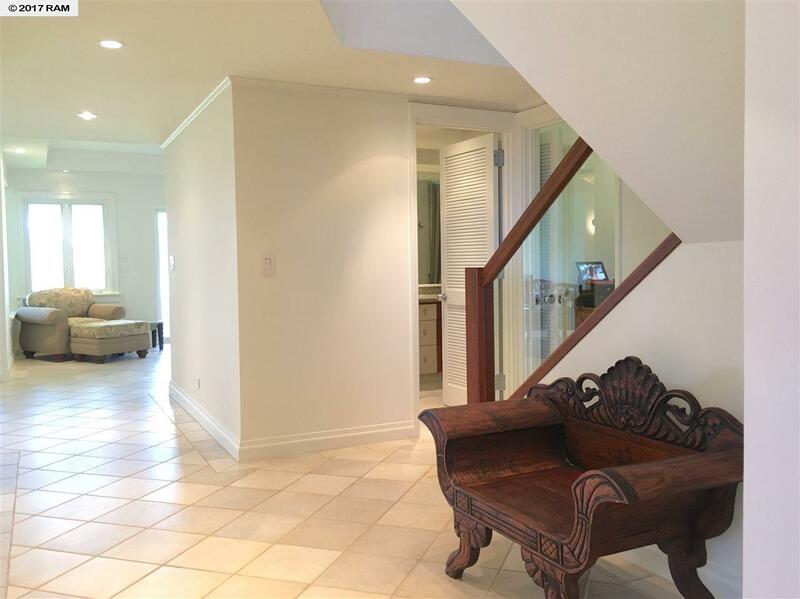 Both lanais off the downstairs bedrooms have been enclosed for more living space. 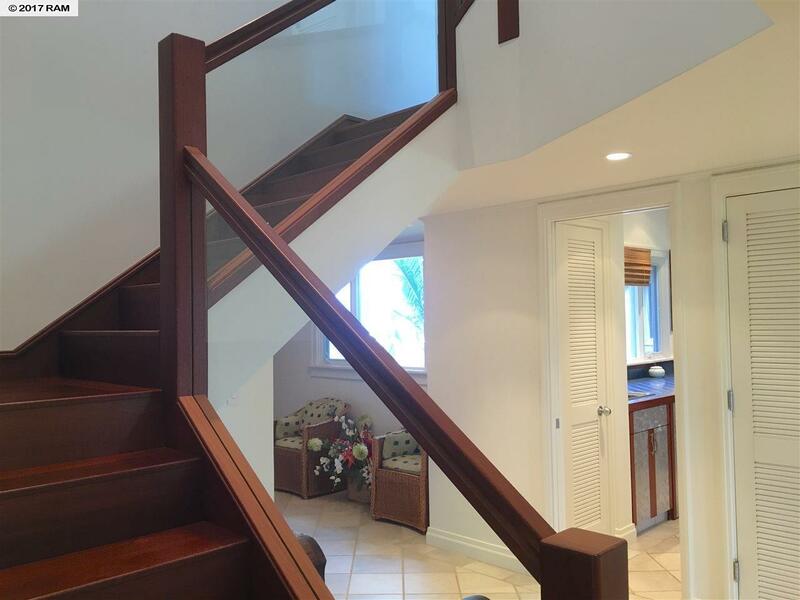 The master bedroom upstairs is extra spacious with the loft being extended fully across. A nice sitting area in the master bedroom allows for relaxation and enjoyment of the superior views. This unit is priced to sell and is the best value on the market. To be sold as-is. Listing provided courtesy of Realty Brokerage Llc.